Alexander Wennberg will return to the Columbus Blue Jackets' lineup for Game 5 at the Washington Capitals. The Columbus Blue Jackets will be without F Cam Atkinson and C Alex Wennberg for four to six weeks. is a buzzsawThe afternoon after Dallas Keuchel defeated the Yankees, striking out 10 in seven shutout innings, Justin Verlander took the hill in a postseason performance for the ages. 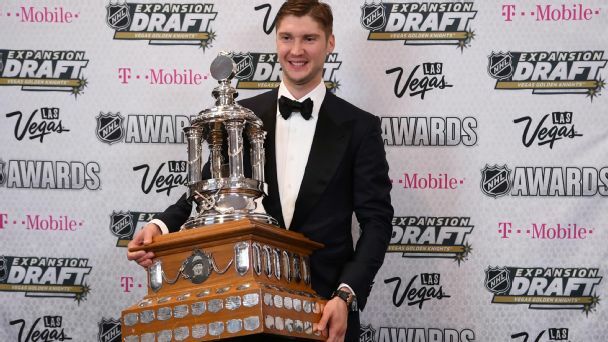 Adding a goal-scoring winger could be what pushes the Blue Jackets to the top again this season, but only if goalie Sergei Bobrovsky repeats his Vezina-winning performance of 2016-17. The Columbus Blue Jackets have signed free-agent center Alexander Wennberg to a six-year, $29.4 million contract. Auston Matthews has more than lived up to his hype, piling up points and making highlight-worthy plays nearly every game. So the Leafs' budding legend again leads the young guns' charge.